High-value giveaway alert! Another week, another way to win. This is a special one – the REM-Fit Active is a brand new activity tracker valued at $120, which one lucky winner will take home for FREE. I got this tracker when I won an entry to the F^3 Half Marathon earlier this year. I spoke fairly extensively with the reps on-site to learn more about the device, and it’s really cool. It’s a bit like a FitBit in that it tracks your activity, but it’s generations ahead in that it gives you both qualitative and quantitative measures of your activity. Instead of just tracking steps, it assigns a value to how active you are. So you get more points for running five miles versus walking five miles. It does the same thing for your sleep, awarding you more points for deep sleep over tossing and turning. Finally, another differentiating feature of this tracker is that instead of just syncing to your smart phone, it displays data right on the bracelet so you can see how you’re doing throughout the day without uploading data. 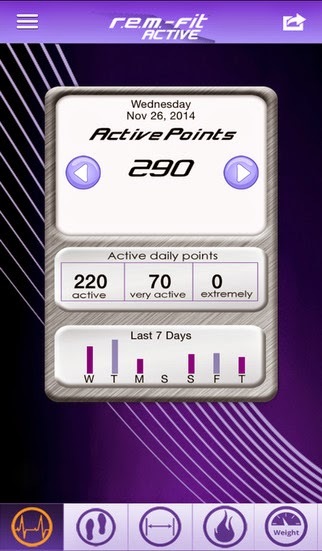 · Active Score - How active are you being in a day? REM-Fit Active gives you a score based on how active you are, not just how many steps you have. · Steps - Take every opportunity to rack up your steps! REM-Fit Active tracks how many you take in a day. · Distance - From A to B and everywhere in between; REM-Fit Active will show you how far you went today. 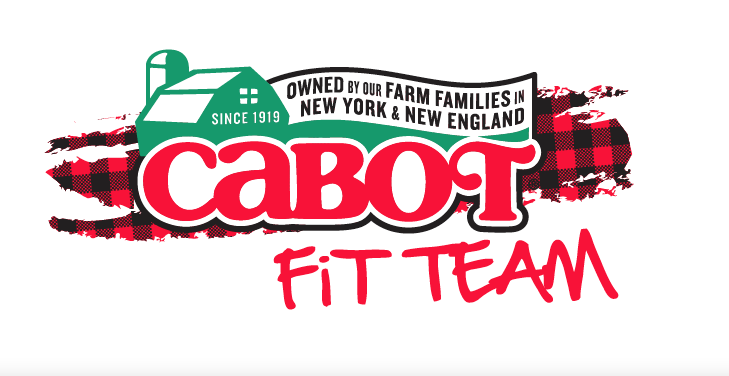 · Calories - Ever wonder how many calories you burn in a day? REM-Fit Active will calculate it for you based on your activity. · Sleep Points - How'd you sleep last night? REM-Fit Active is awake while you are asleep to help you answer that question. · Advanced Watch - What time is it? 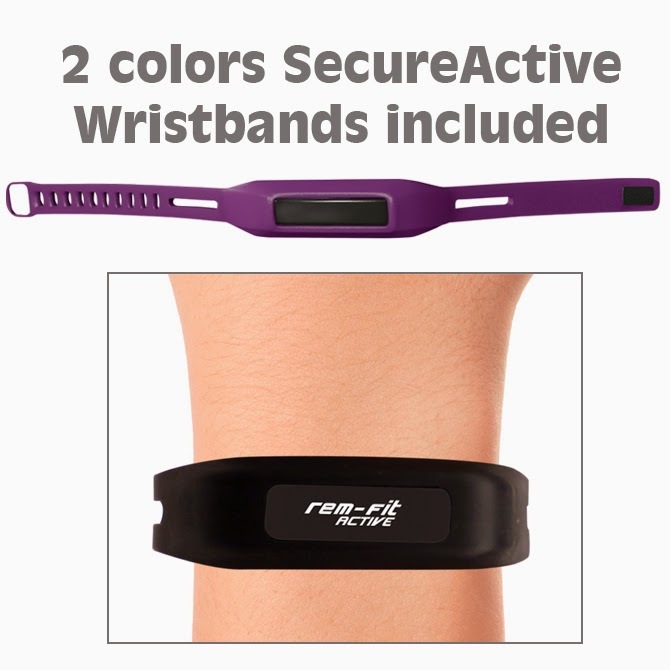 Date, time and battery life are easily found on your REM-Fit Active. Want one of your own, totally free? Enter now! Rafflecopter will select a random winner in one week, and I’ll announce it here on March 5. Good luck! Awesome giveaway! I'd love to win! This sounds like a really great product and one I am very interested in trying out as I think it would help me a lot. Thank you for the Chsnce to win and for the awesome review.